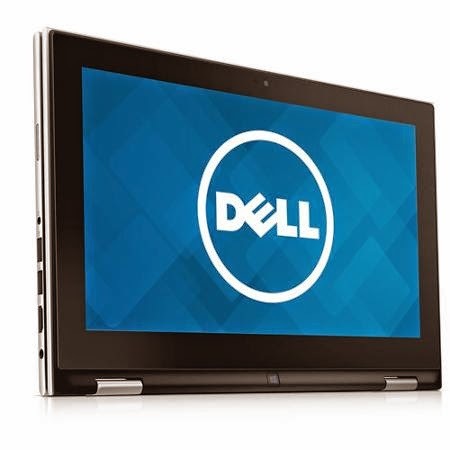 The Dell Inspiron 3148 is equipped with the processing muscle of Intel Core i3-4010U ultra low voltage processor that features 3 MB level 3 cache and runs at the clock speed of 1 GHz without Turbo Boost. It has an integrated graphics controller called Intel HD Graphics 4400 that offers 20 Execution Units (EUs) clocked at 200 - 1000 MHz with Turbo Boost and capable of rendering high definition movies and playing less demanding games with ease. 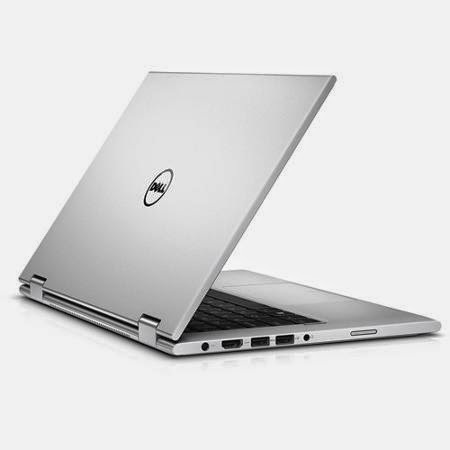 The Dell Inspiron 3148 laptop PC is packed with the following interesting features such as 4 GB DDR3 SDRAM system memory for multitasking power of the device; HD Audio with stereo speakers; full - size island - style keyboard; touchpad supporting multi - touch gestures without on/off button; 500 GB SATA hard drive; multi - format digital media card reader for Secure Digital cards; full – size island – style keyboard; front facing webcam with integrated digital microphone; headphone / microphone socket; and 43 WHr lithium-ion battery pack which will give you 7 hours 30 minutes of working away from the main source of electricity. 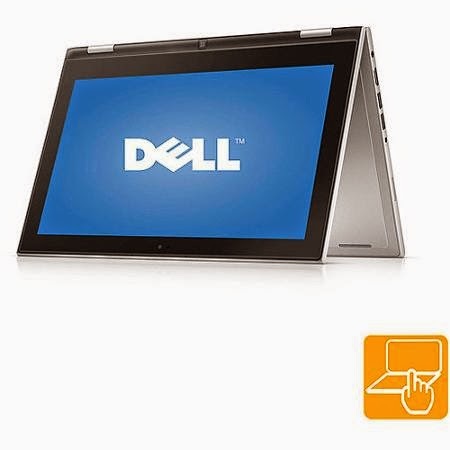 This Dell Inspiron 3148 comes equipped with the following display features like 11.6" LED backlit touchscreen with Truelife and 1366 x 768 resolution. The resolution in this laptop is common to entry level laptops, so it is expected that the display of this laptop is not that great compared to laptops with higher resolution. It comes in silver color for stylish look. 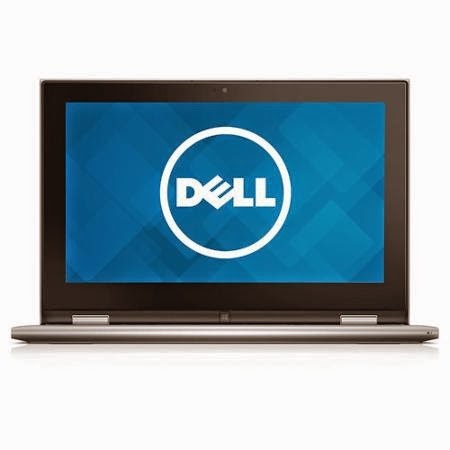 In terms of connectivity, this Dell Inspiron 3148 laptop offers 1 x USB 3.0 port, 1 x USB 2.0 port; 10/100Mbps Fast Ethernet; 802.11b/g/n Wireless LAN; and HDMI output port. 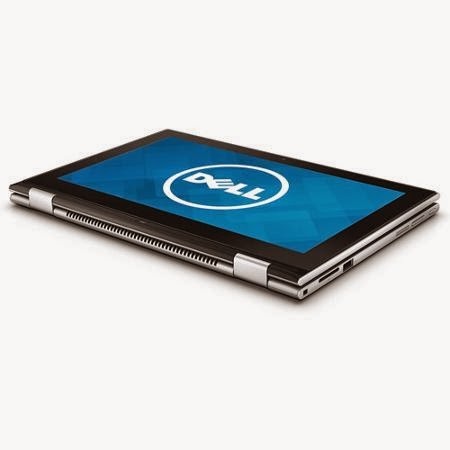 This Dell Inspiron 3148 runs with Genuine Microsoft Windows 8.1 operating system. It measures about 11.81” x 7.9” x 0.76” and weighs approximately 4.8 pounds. You may get this laptop PC for the price of $ 519.Other devices in this price range include HP PAVILION 17-F019WM, HP PAVILION 17-F114DX and HP ENVY x360 15-u010dx.